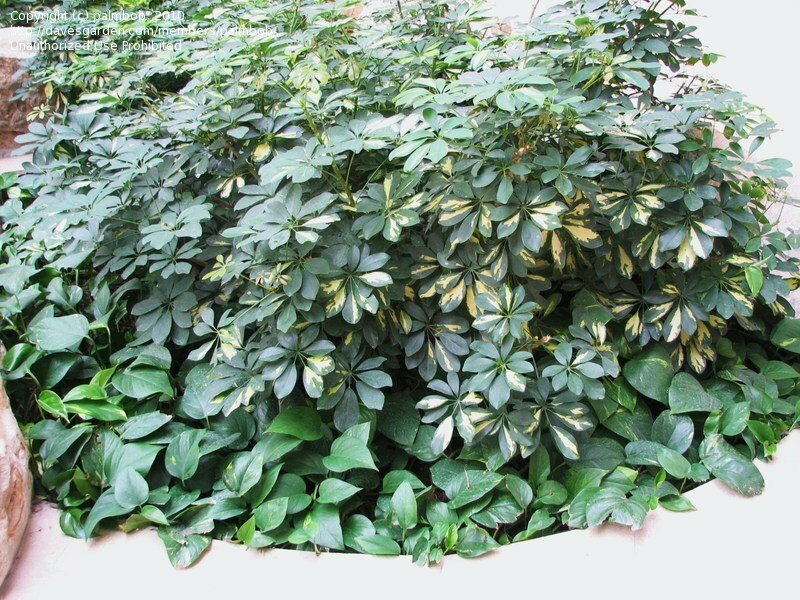 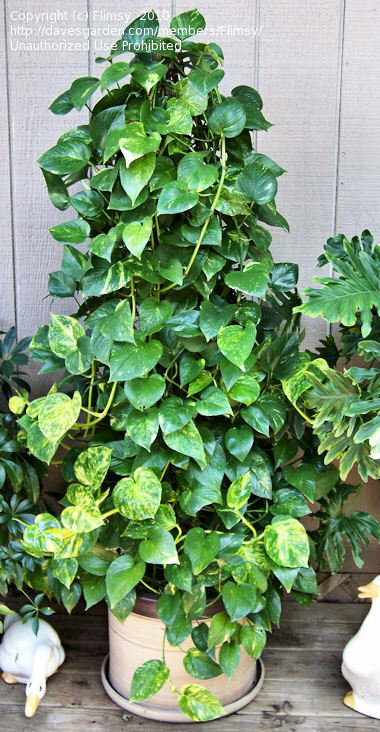 This is my Devil's Ivy. 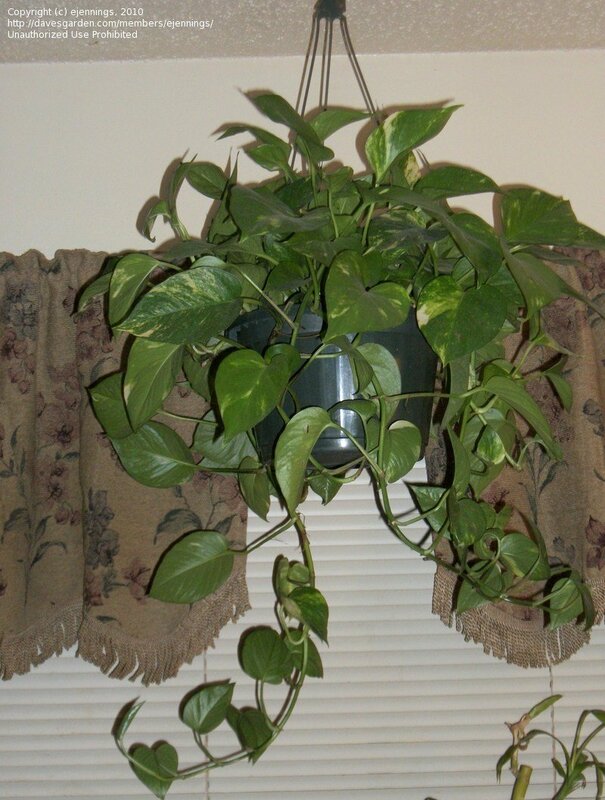 I have had it 1.5 years and it has more than tripled in size in that time. 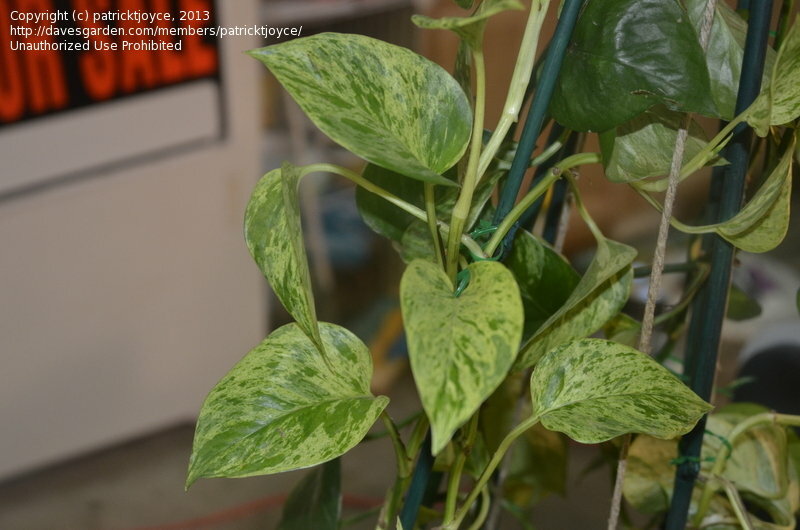 This is a close-up of my Devil's Ivy plant. 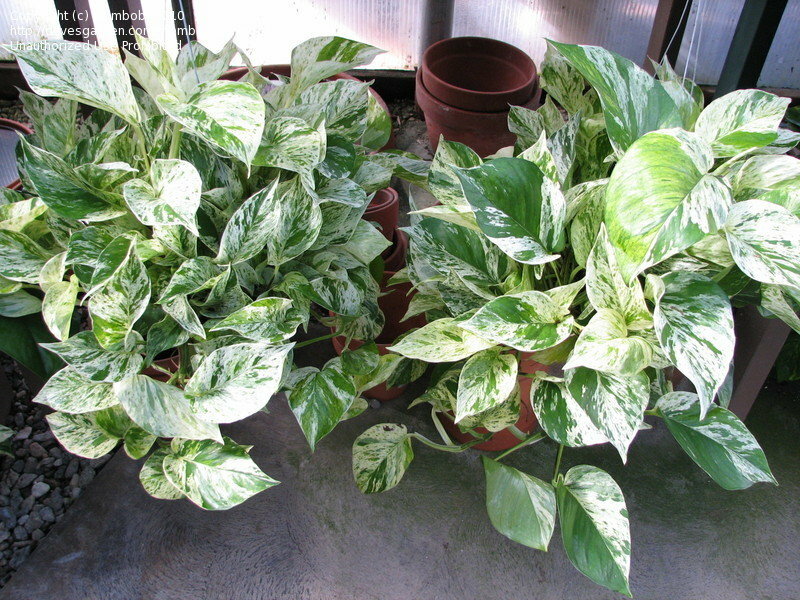 I bought these last Februrary in 6" pots. 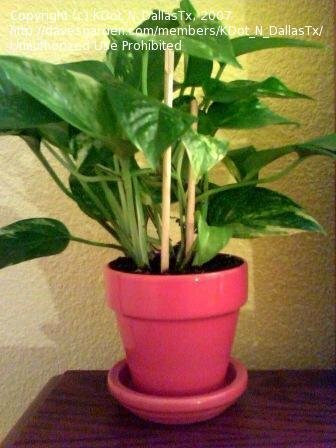 It's now September and they're in 12" cocoanut pots. 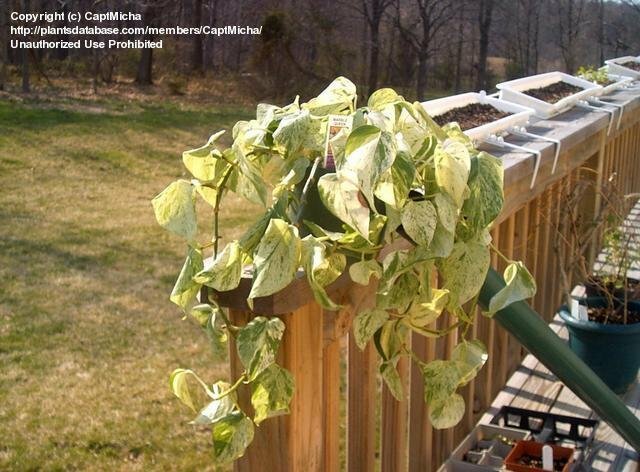 I keep them in indirect southern exposure, and water when the top soil nears dryness. 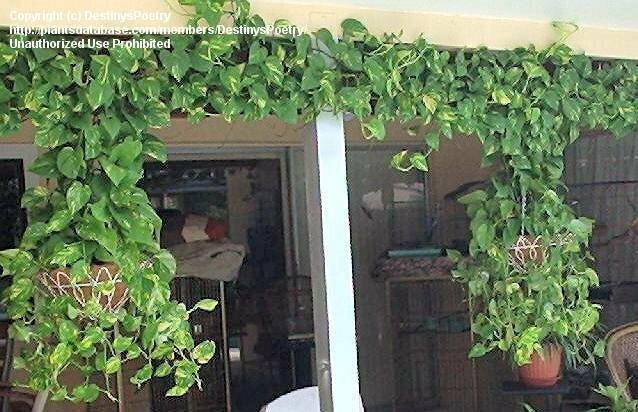 Their 'trailings' cover space in excess of 24 feet. 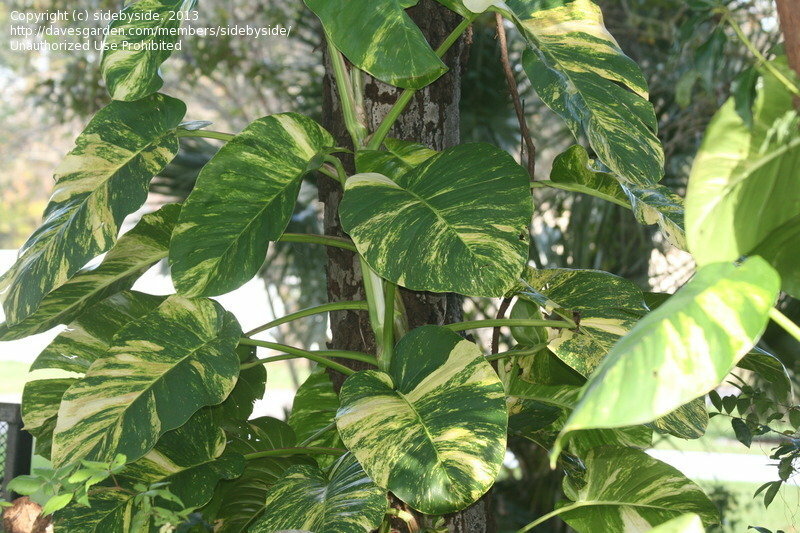 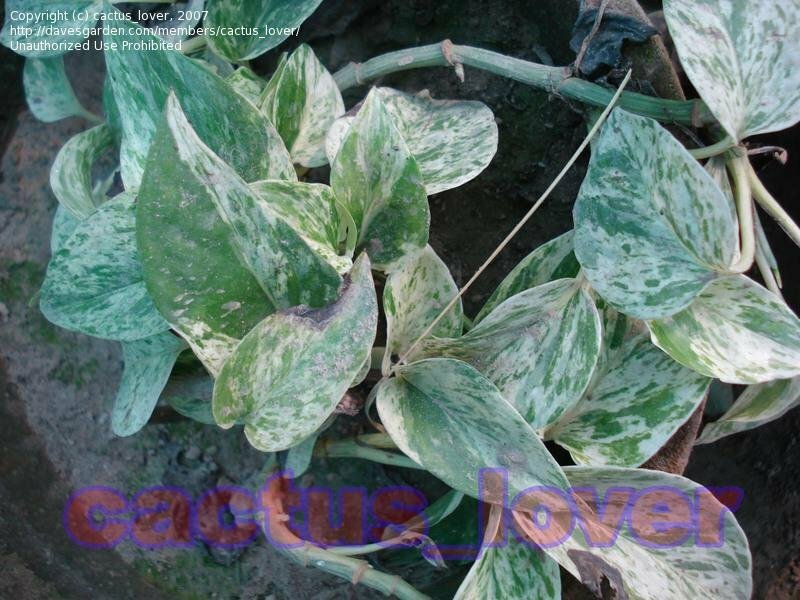 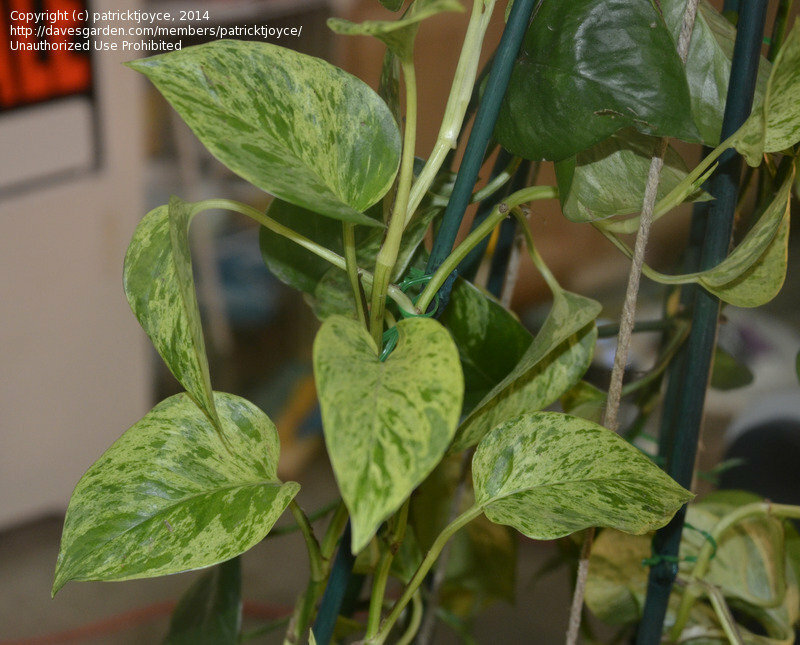 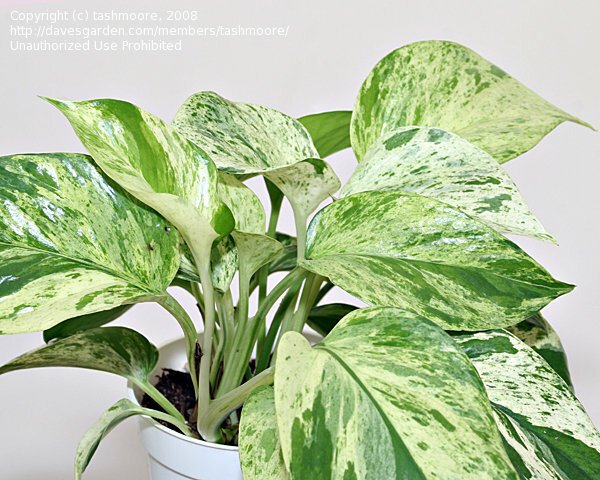 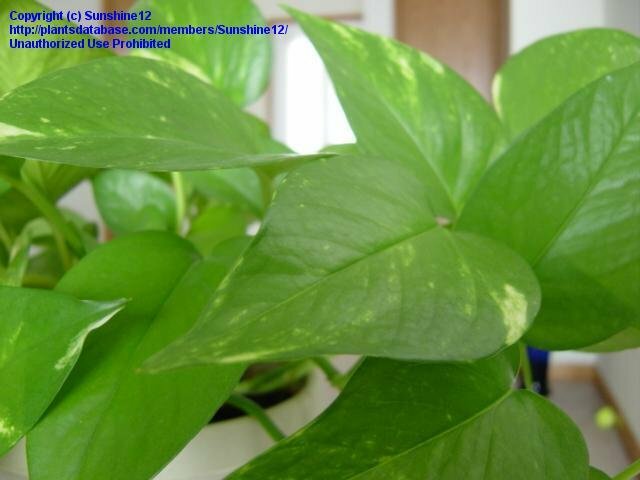 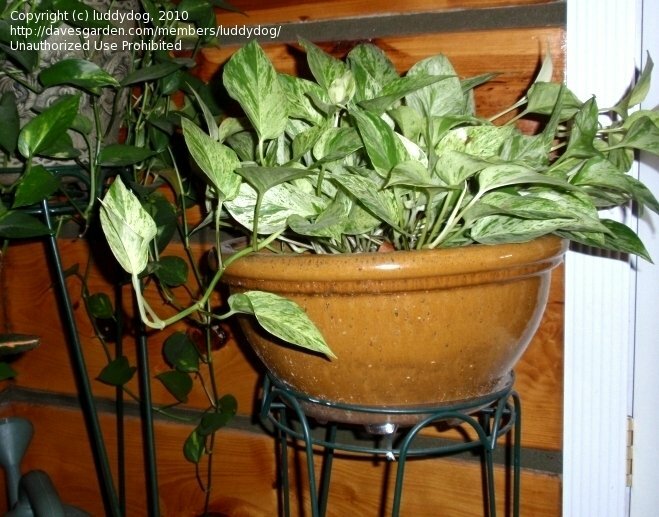 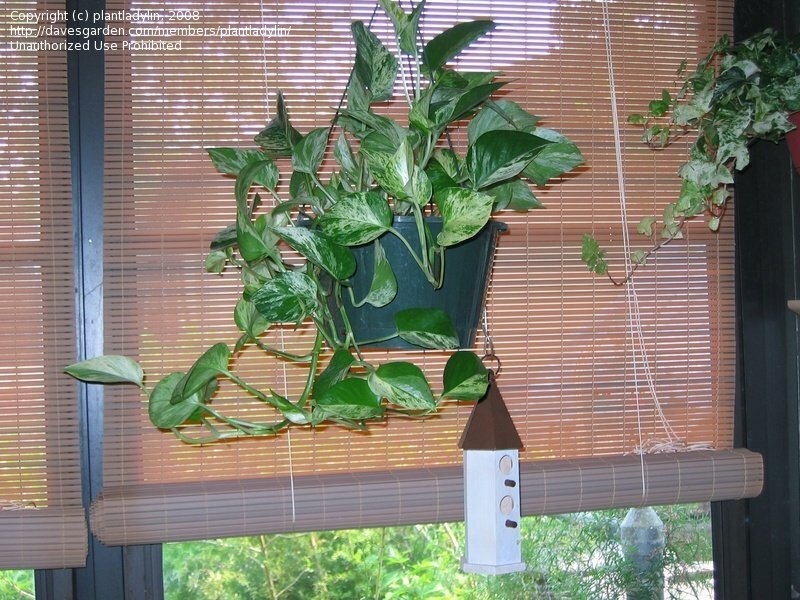 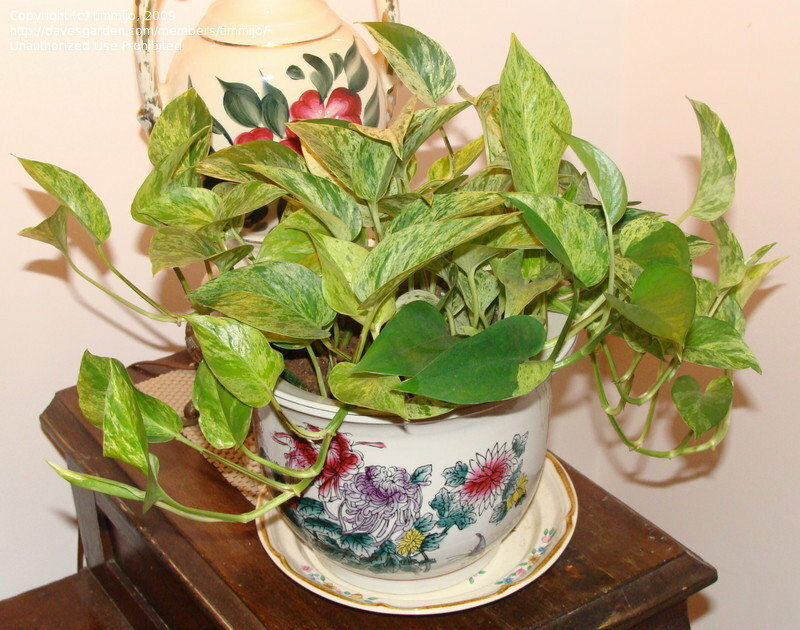 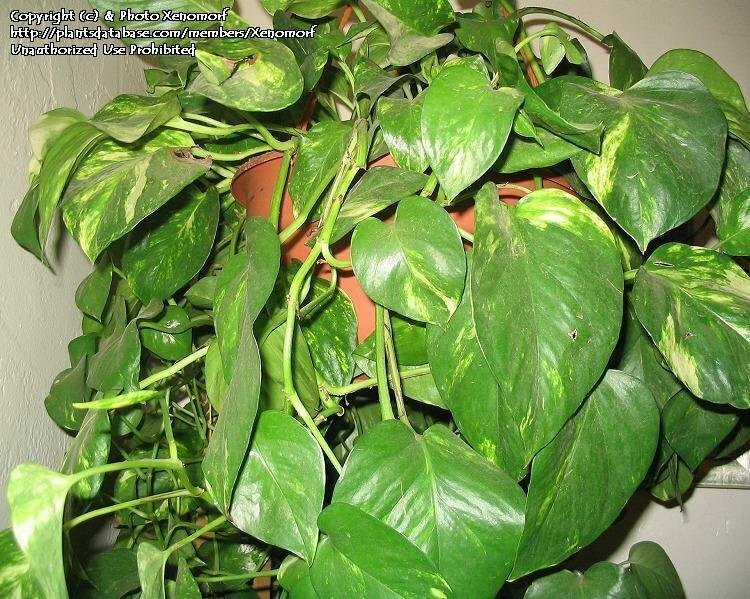 Non-variegated pothos on the left, variegated on the right. 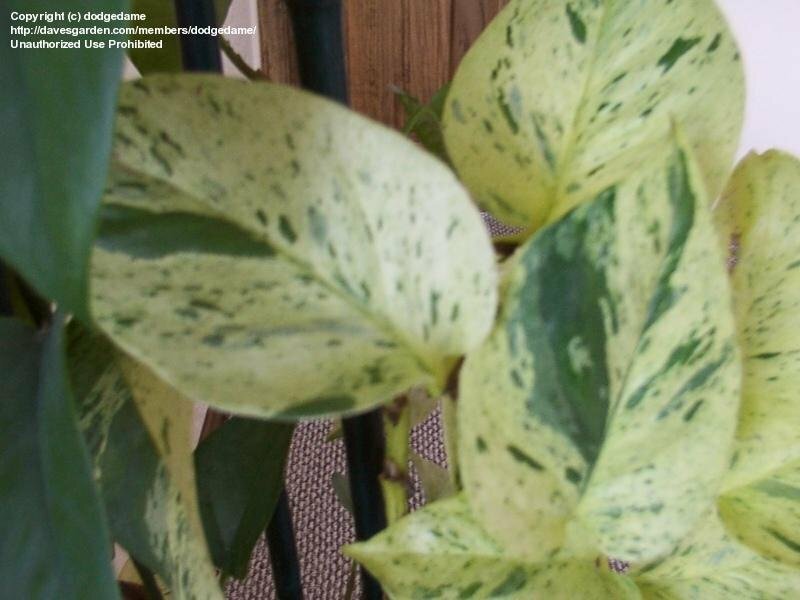 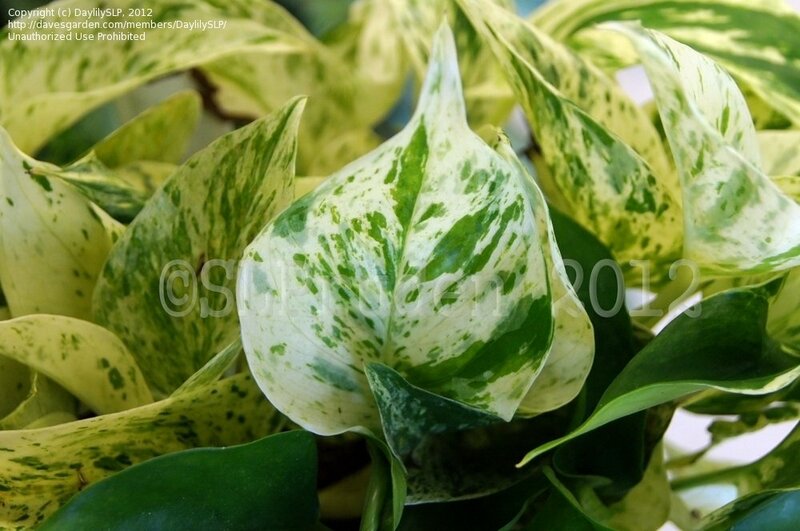 The variegated one seems to grow more slowly than its darker cousin, but it sure is beautiful. 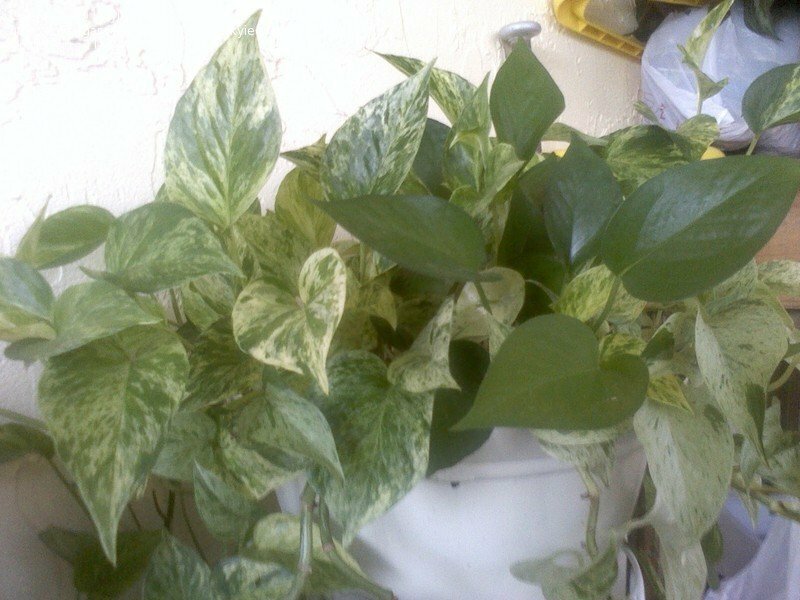 I love, love, love this plant. 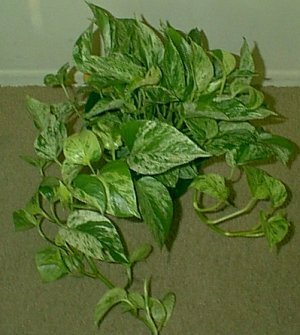 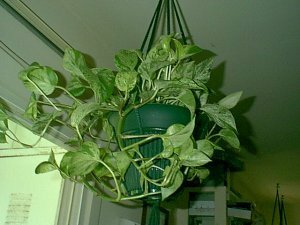 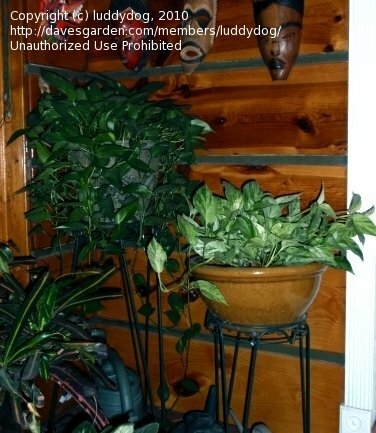 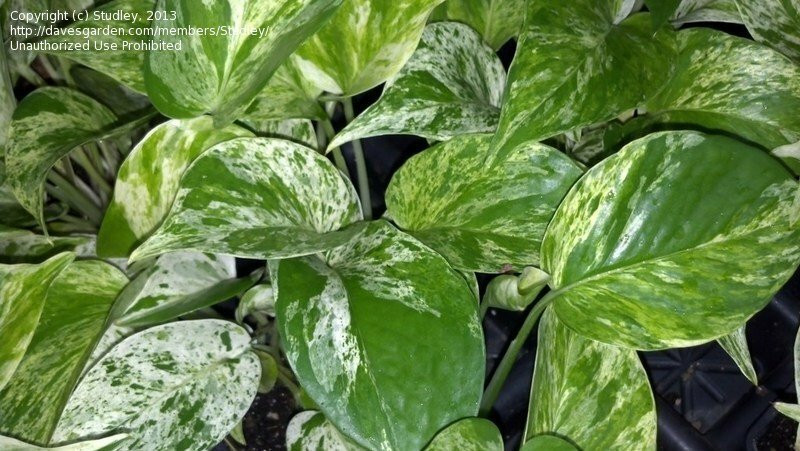 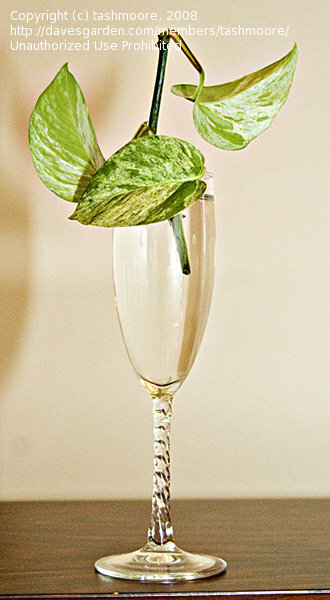 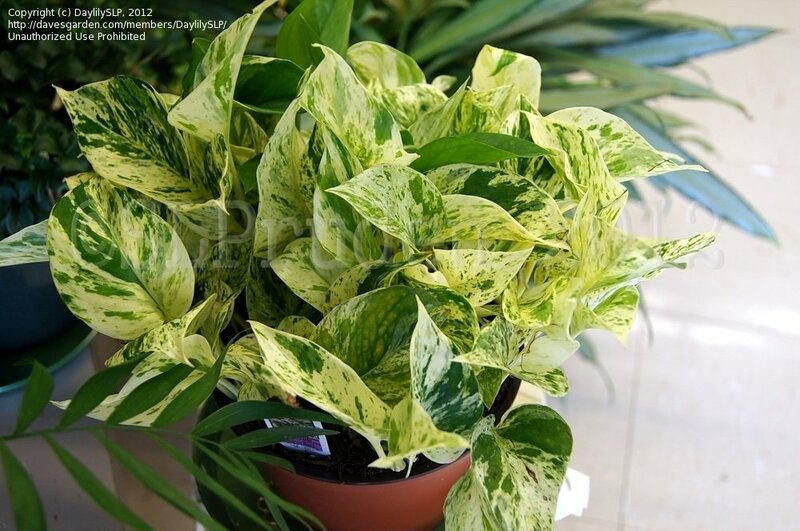 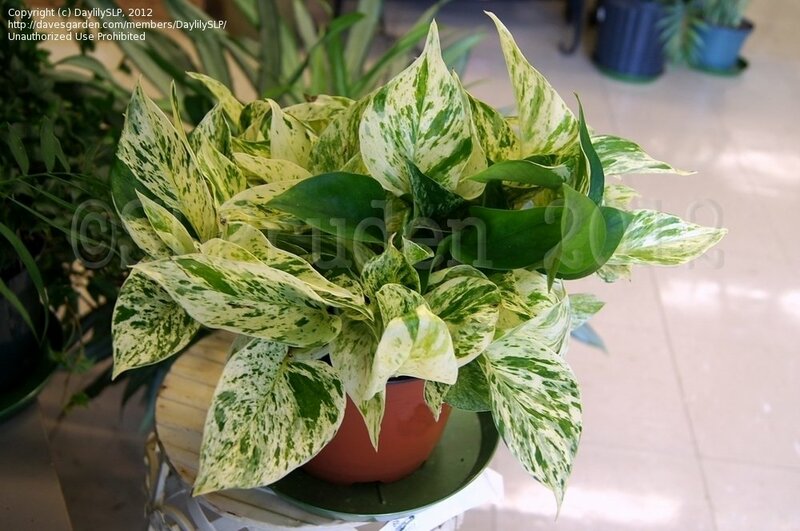 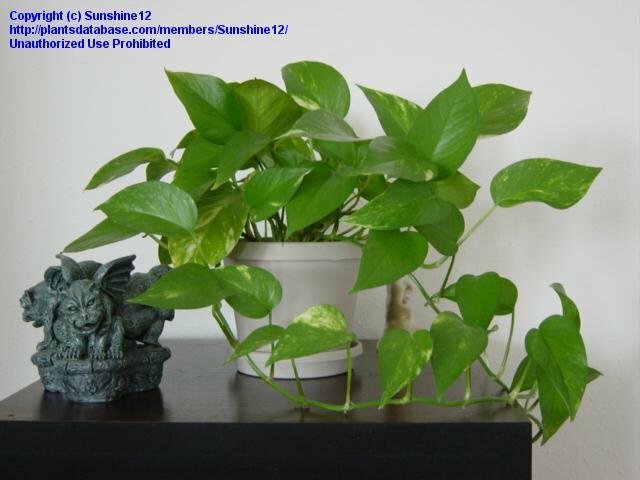 The day after I bought this pothos, I had to go back to the nursery to buy another. 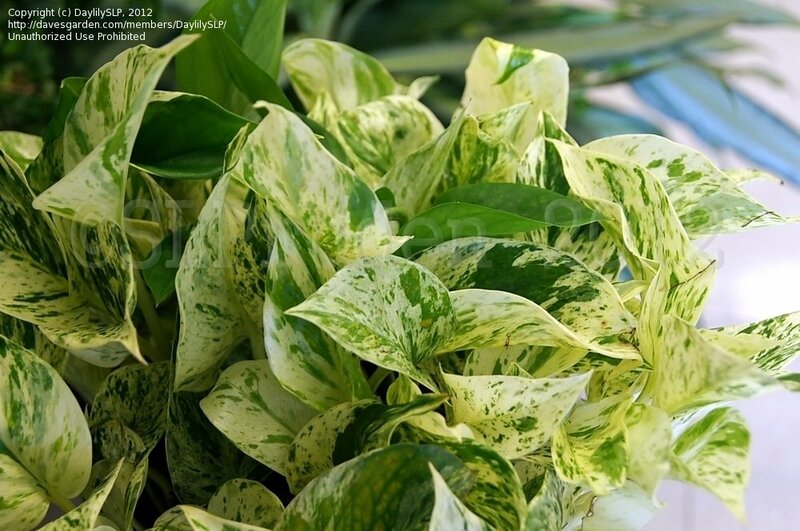 It is exquisitely beautiful, carefree and easy to care for. 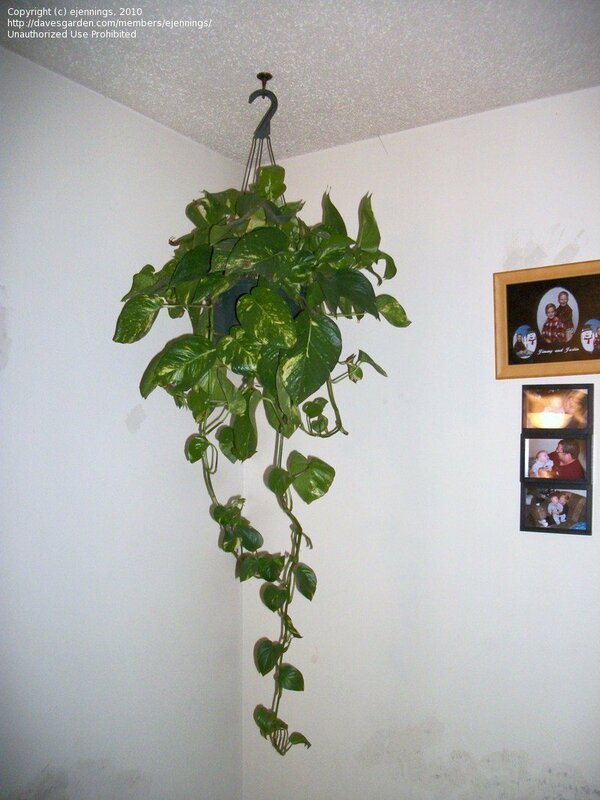 This pathos vine has escaped and grown about 15 feet up a tree! 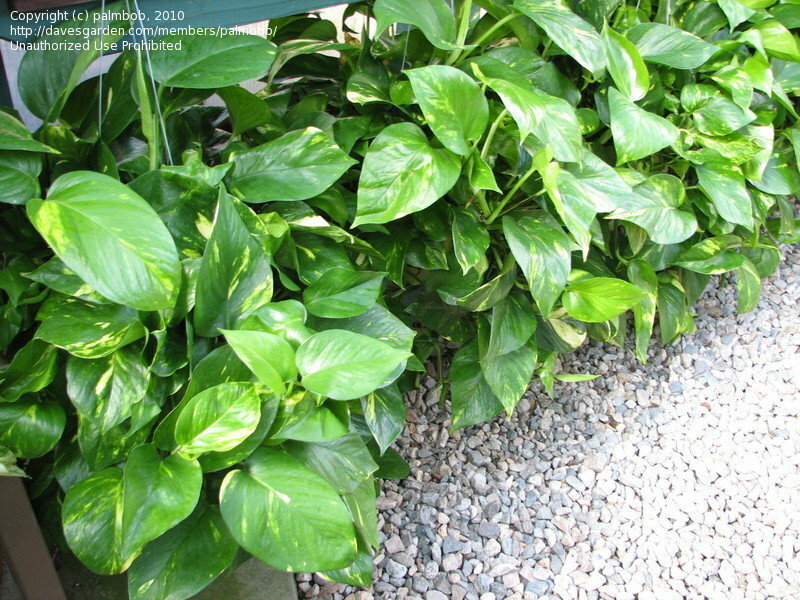 The leaves are now about 2 feet long and 1 foot wide!